HQSI conducted a special project to bring communities together to enhance the coordination of behavioral health services and assess the impact of Superstorm Sandy on behavioral health conditions. Read the full report, Enhancing Coordination of Behavioral Health Services after Superstorm Sandy: Planning for Future Disasters to find out the effect of psychological consequences after the disaster and what we learned from the project. 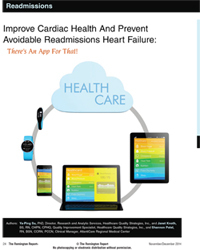 Read Improve Cardiac Health and Prevent Avoidable Readmissions – Heart Failure: There’s an App for That! 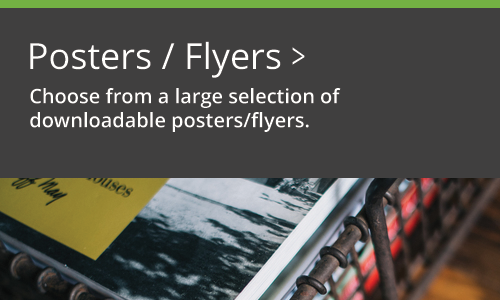 in the November/December Edition of the Remington Report. * This study evaluated the effectiveness of mobile phone technology to engage patients in managing heart failure and reducing 30-day readmissions in a community hospital population. *Posted with permission from The Remington Report. 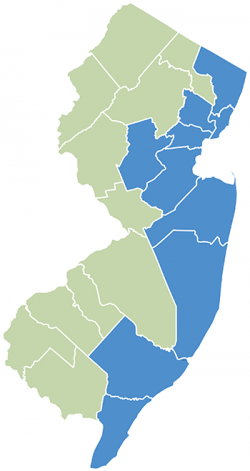 New Jersey counties affected by Superstorm Sandy. 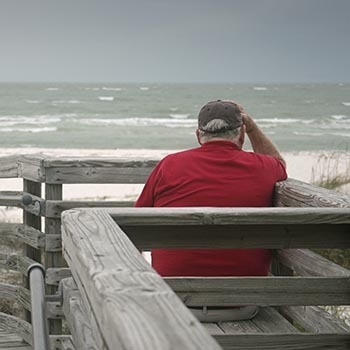 This profile explores potential health status and causes of spikes in behavioral health issues after Superstorm Sandy. The county profile explores potential county level health status and health determinants of spikes in behavioral health issues and treatments post Superstorm Sandy.